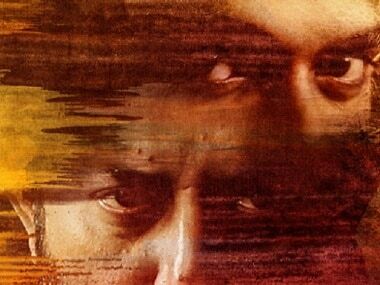 Dayana Erappa is paired with Simbu in the Mani Ratnam film, Chekka Chivantha Vaanam. 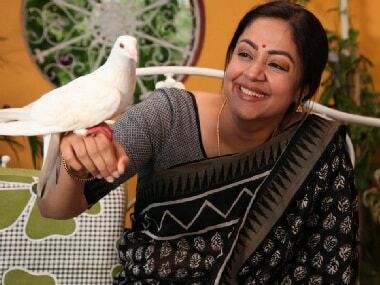 Tumhari Sulu is a hugely special film for me, says Jyothika on being a part of the Tamil remake Kaatrin Mozhi. 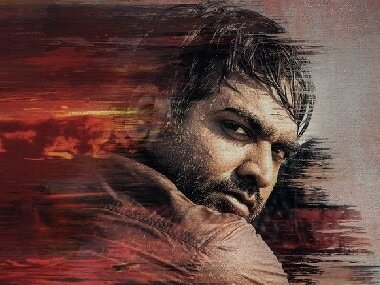 Mani Ratnam’s Chekka Chivantha Vaanam (CCV), which features an ensemble cast of Arvind Swami, Simbu, Vijay Sethupathi, Arun Vijay, Jyothika and Aditi Rao Hydari among others, is one of the most anticipated multi-starrer projects of this year. 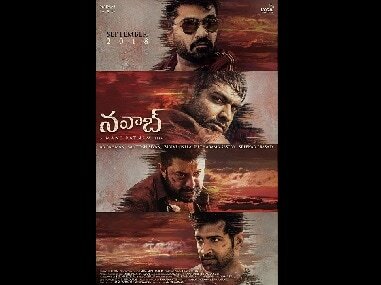 Chekka Chivantha Vaanam marks the first collaboration between Arun Vijay and Mani Ratnam.